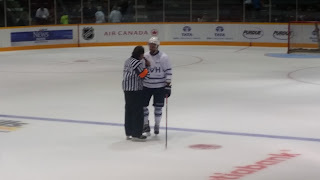 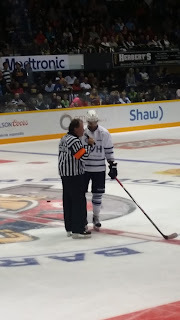 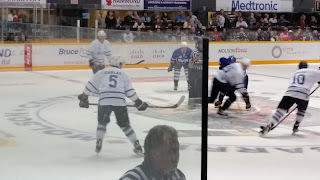 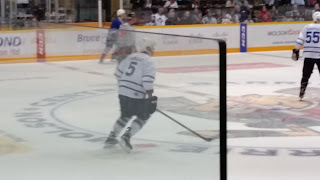 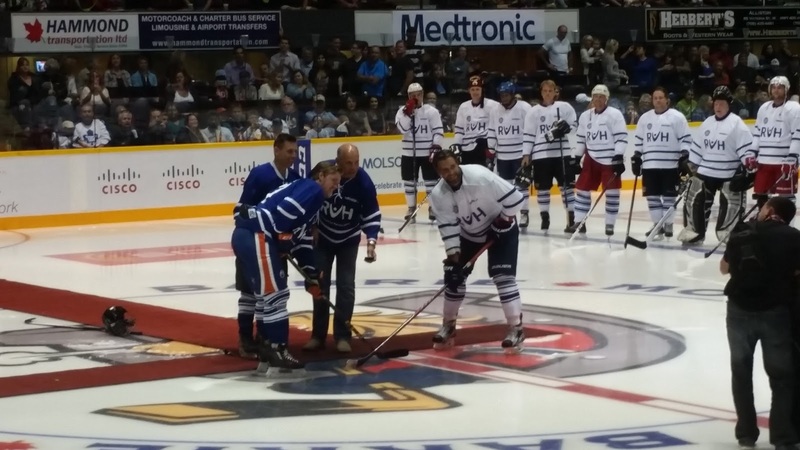 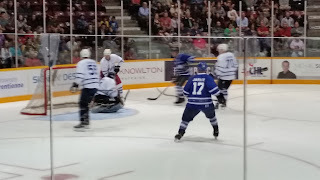 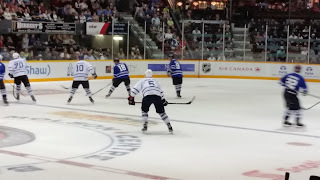 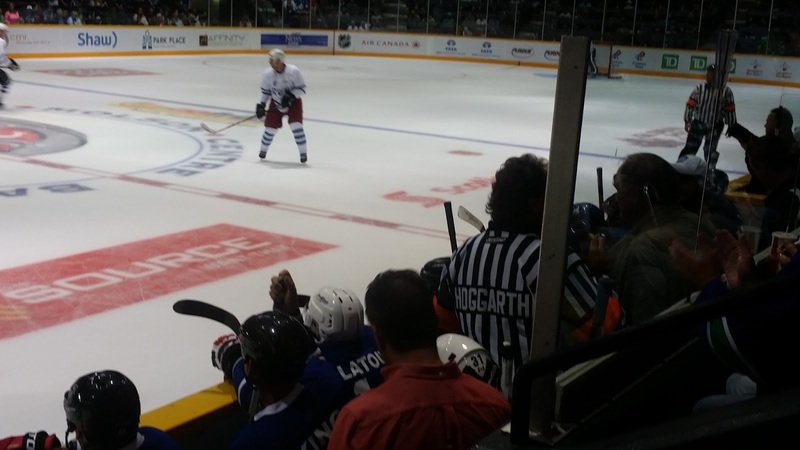 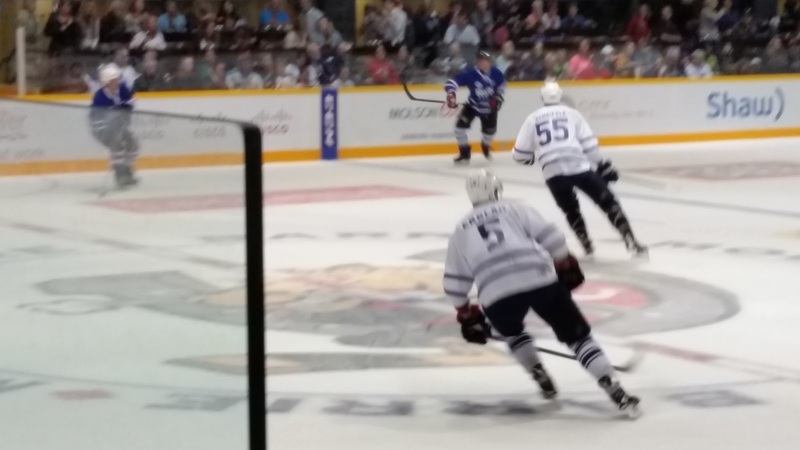 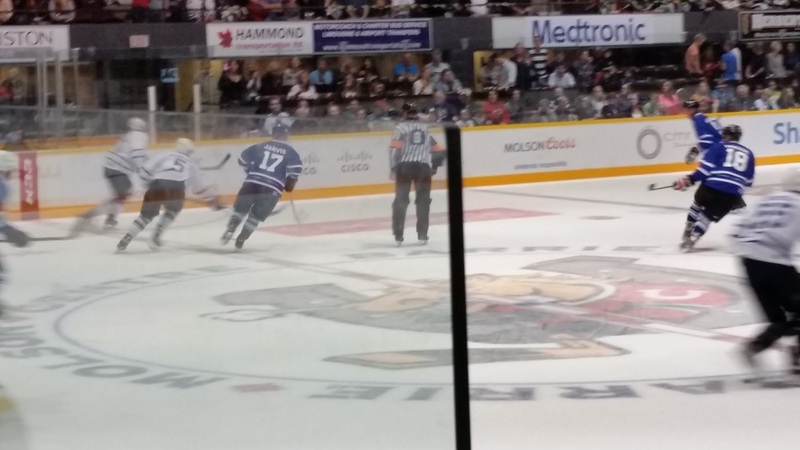 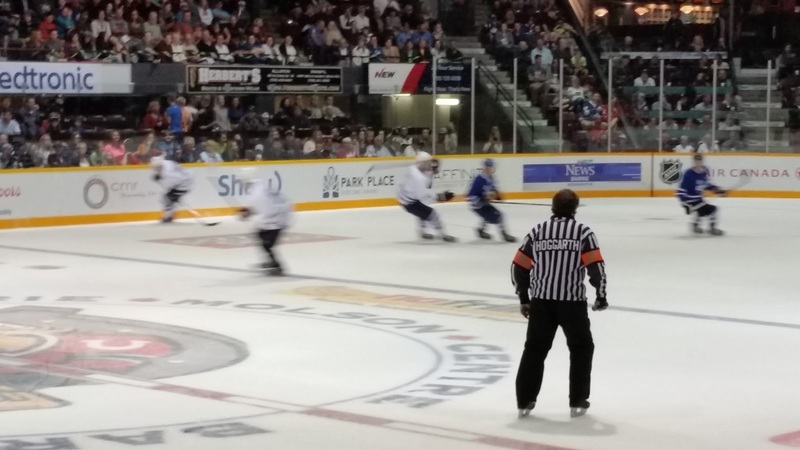 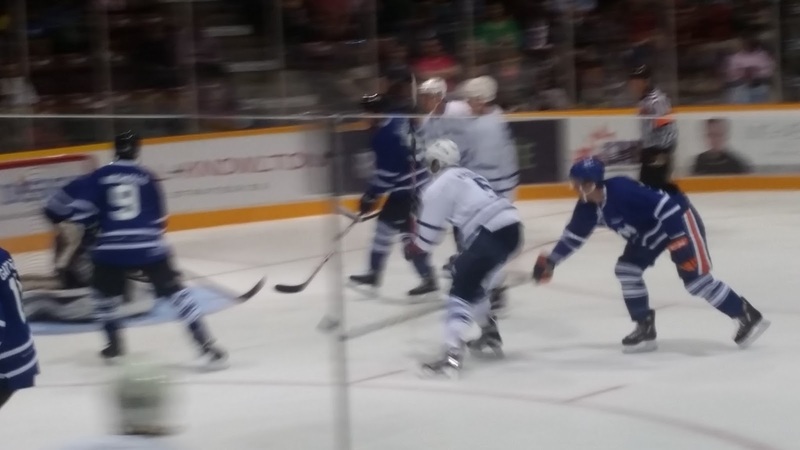 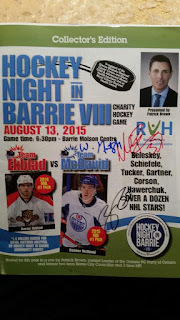 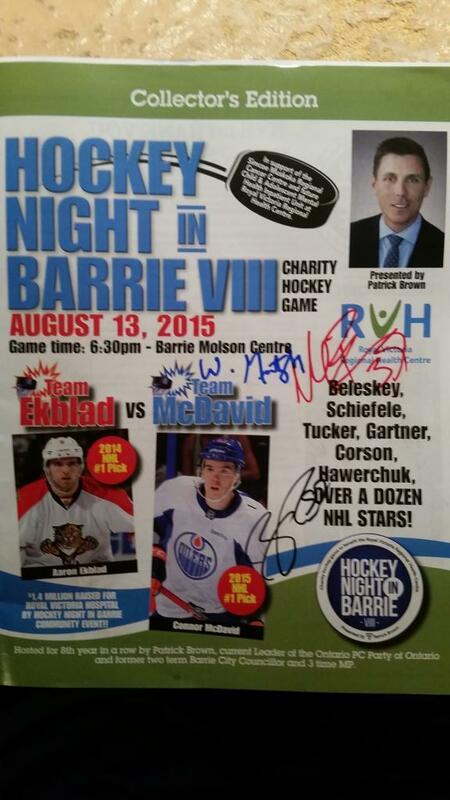 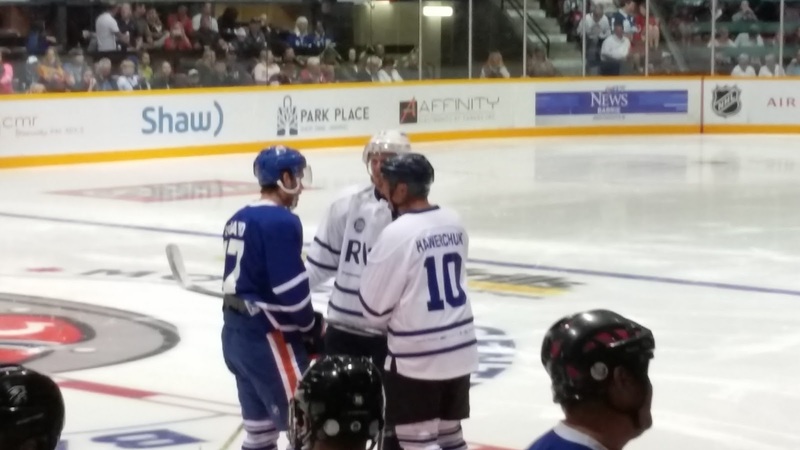 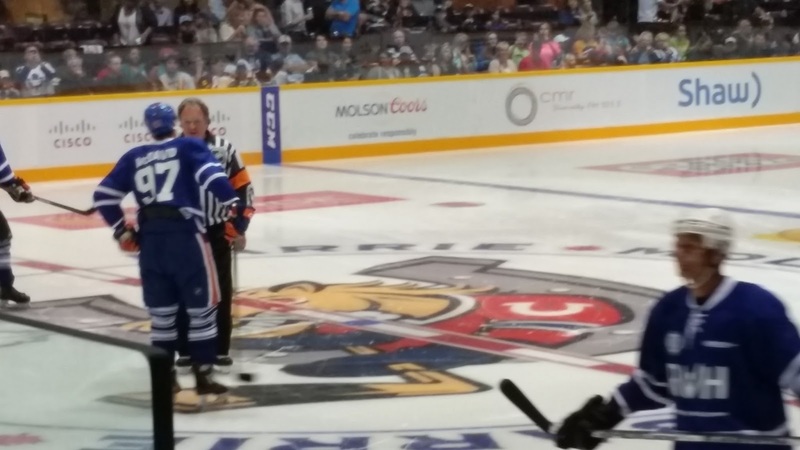 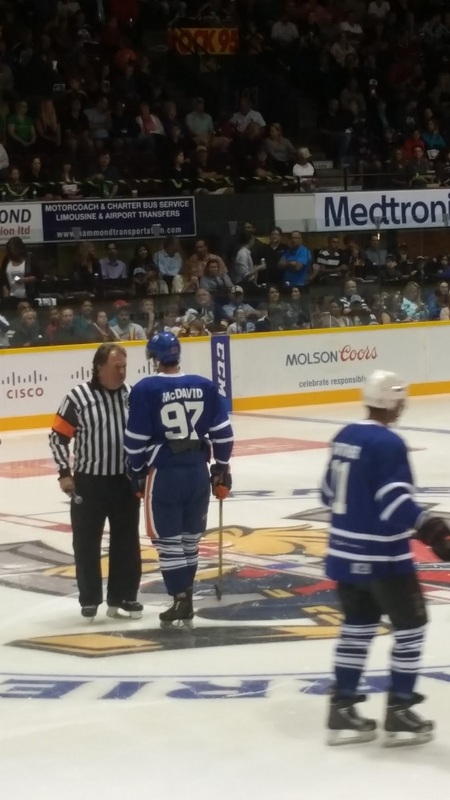 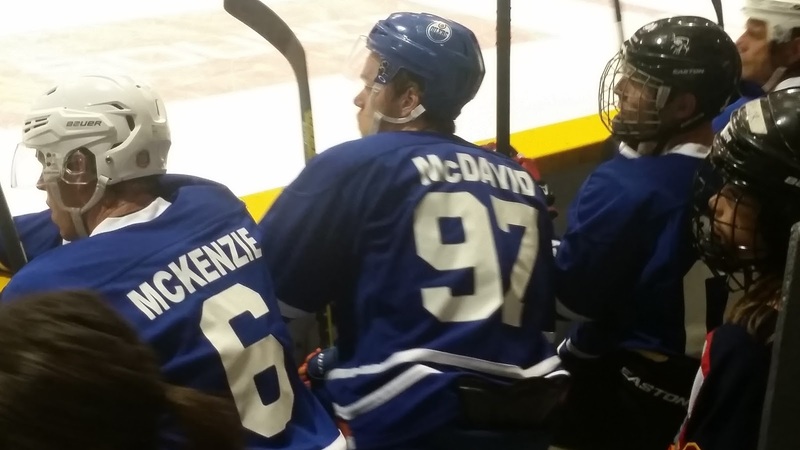 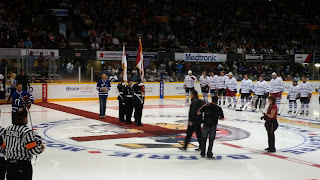 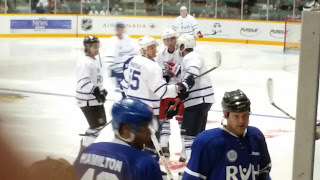 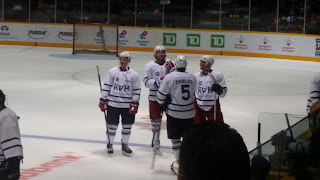 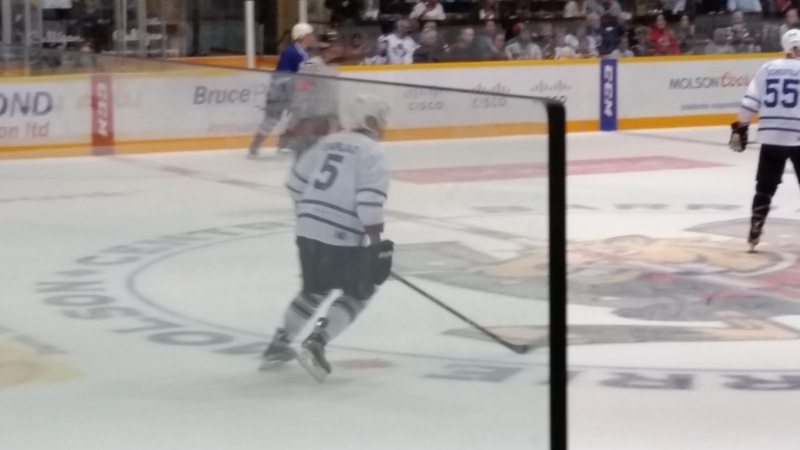 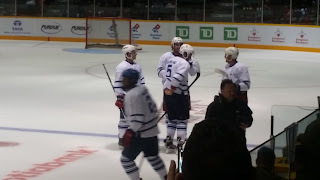 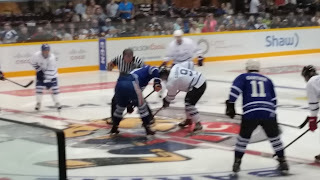 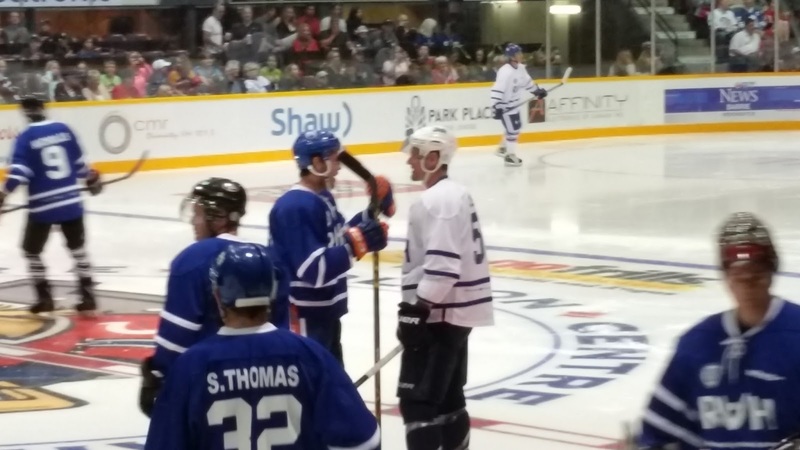 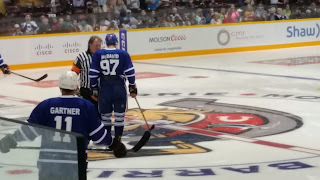 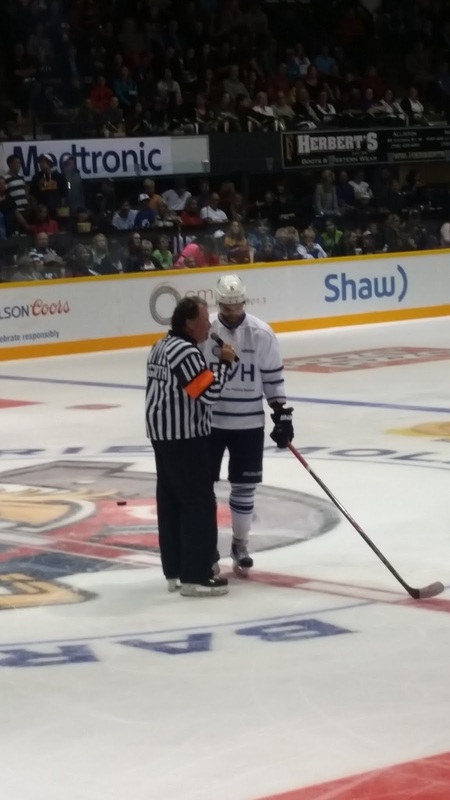 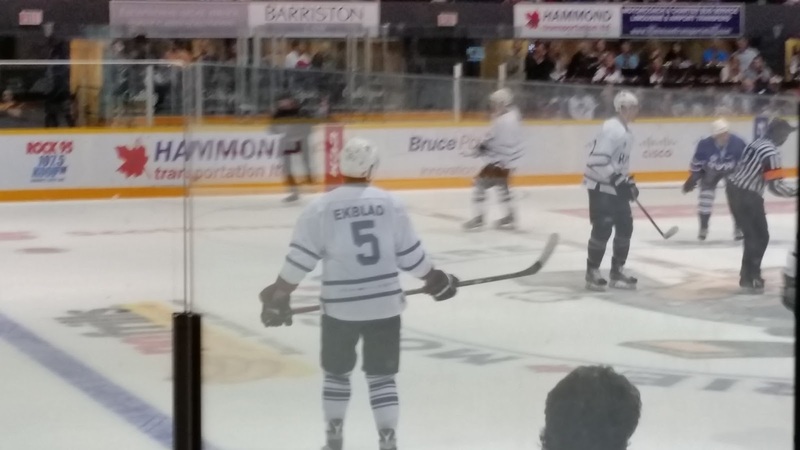 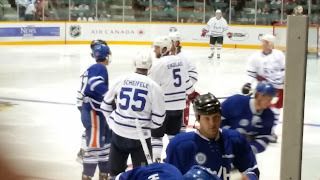 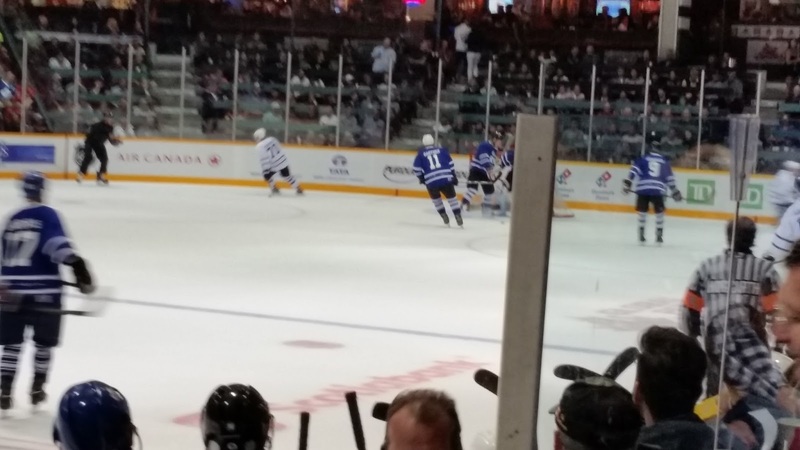 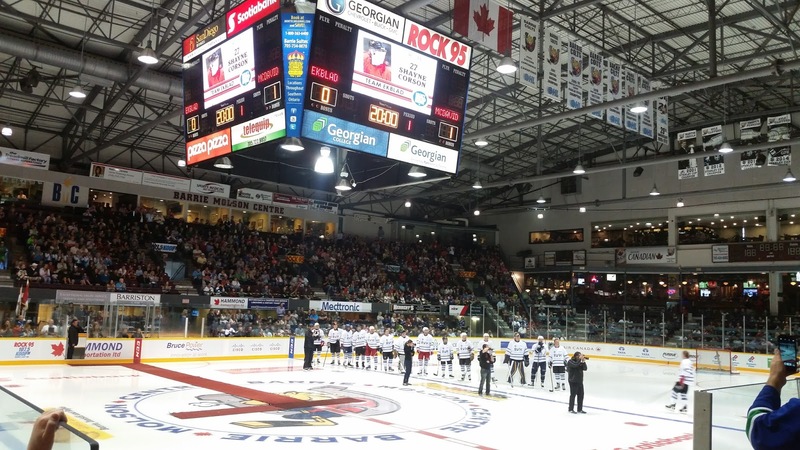 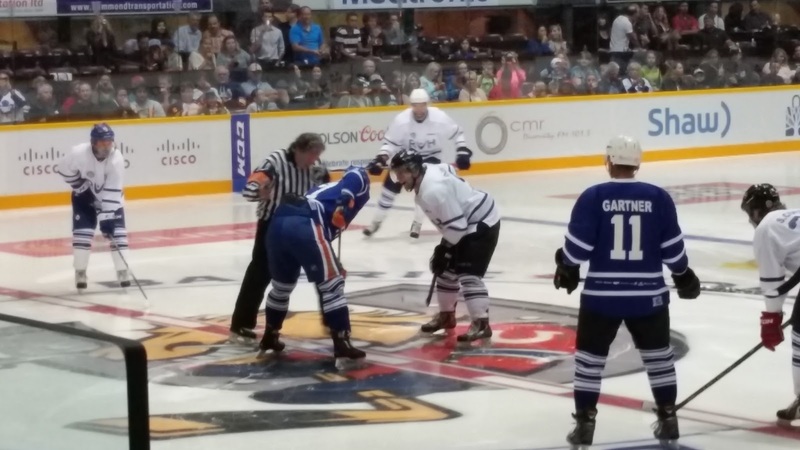 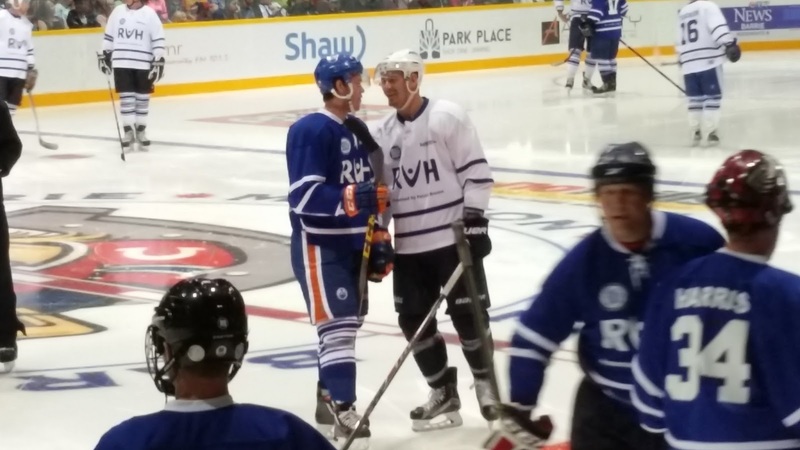 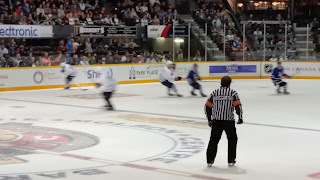 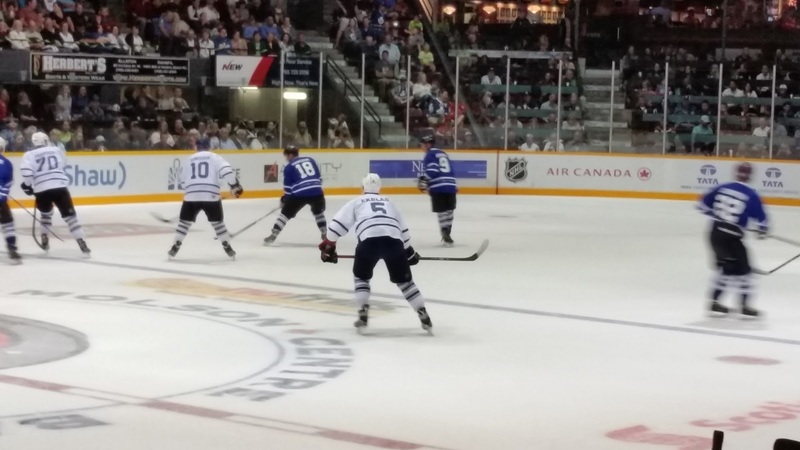 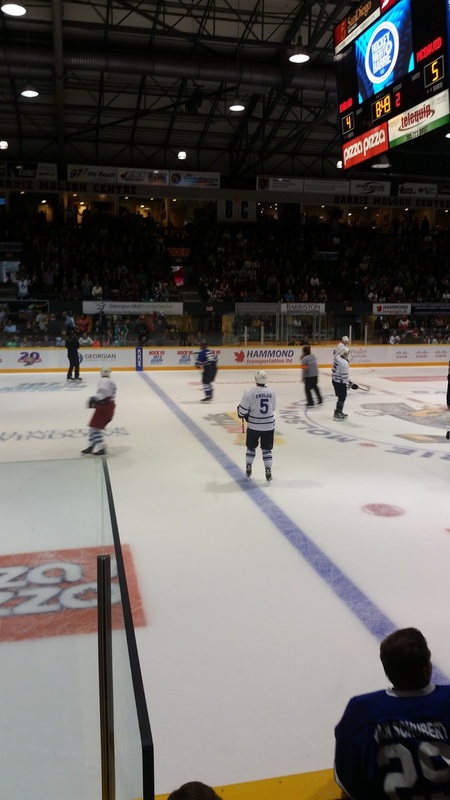 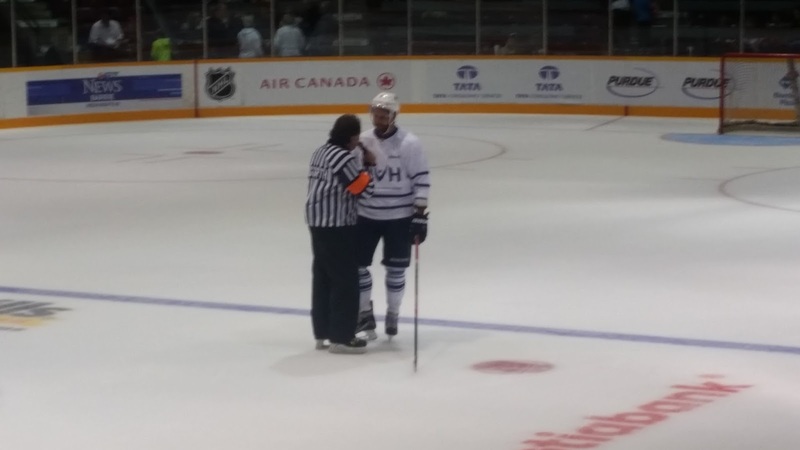 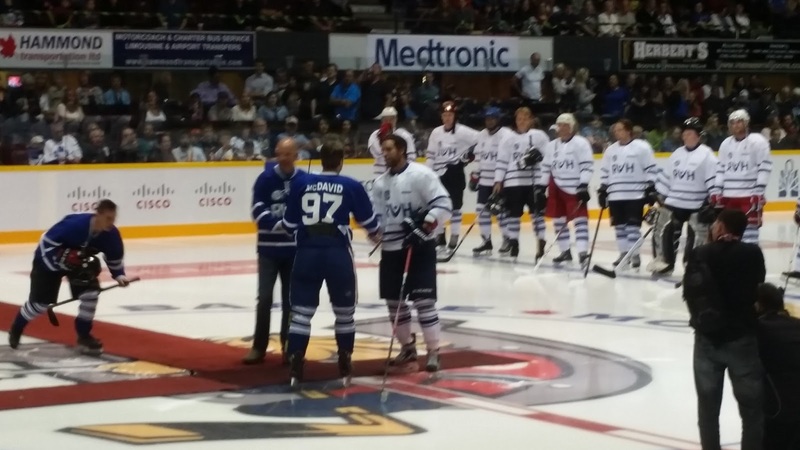 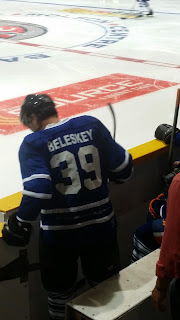 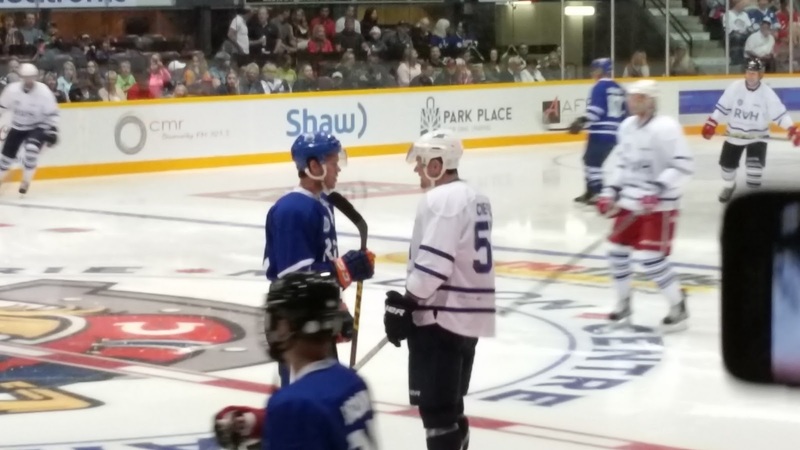 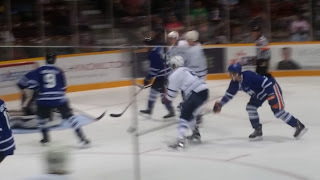 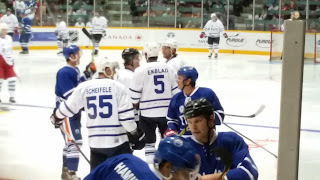 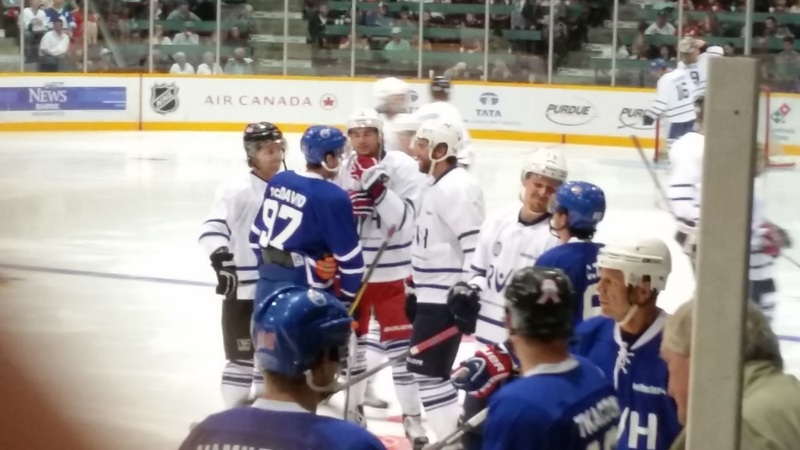 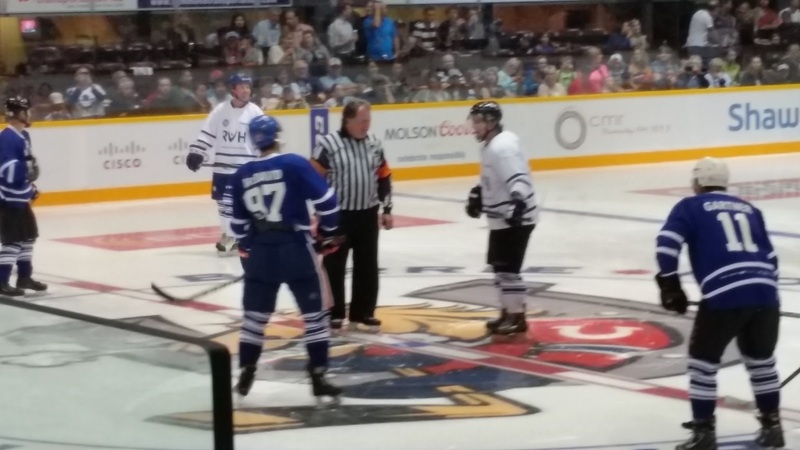 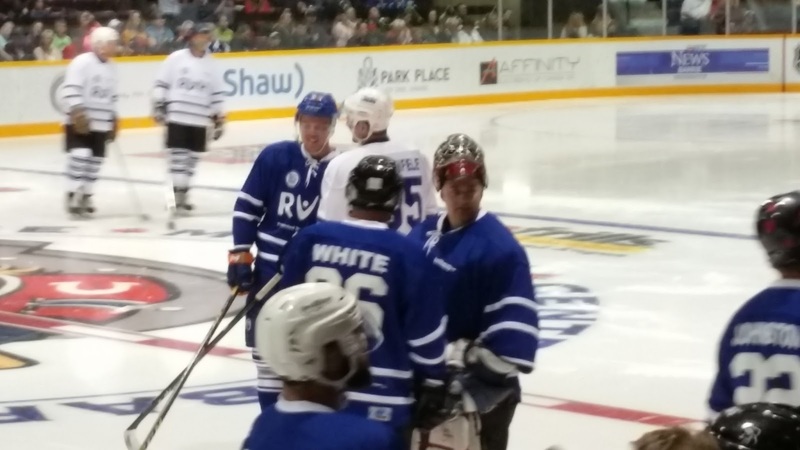 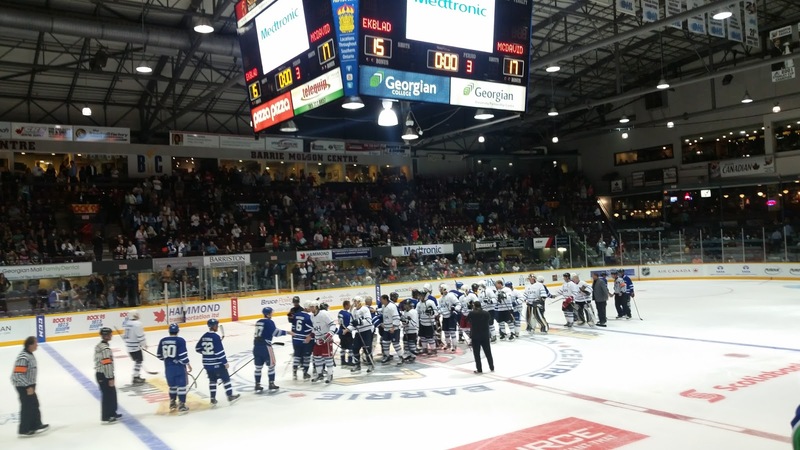 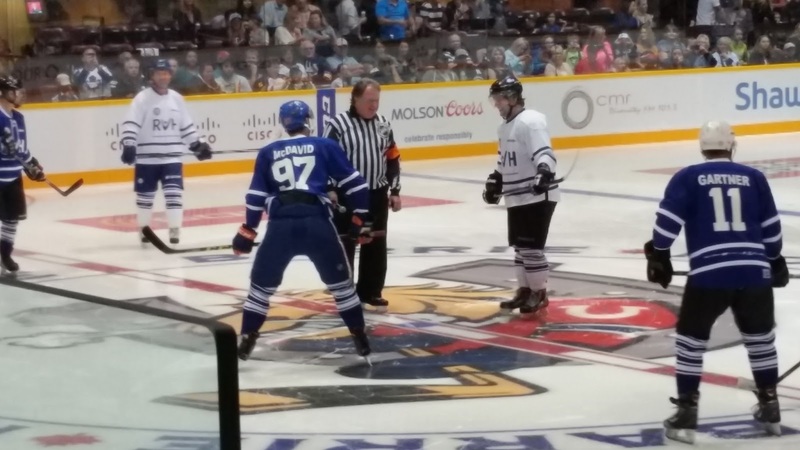 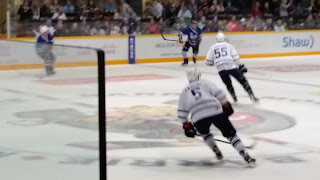 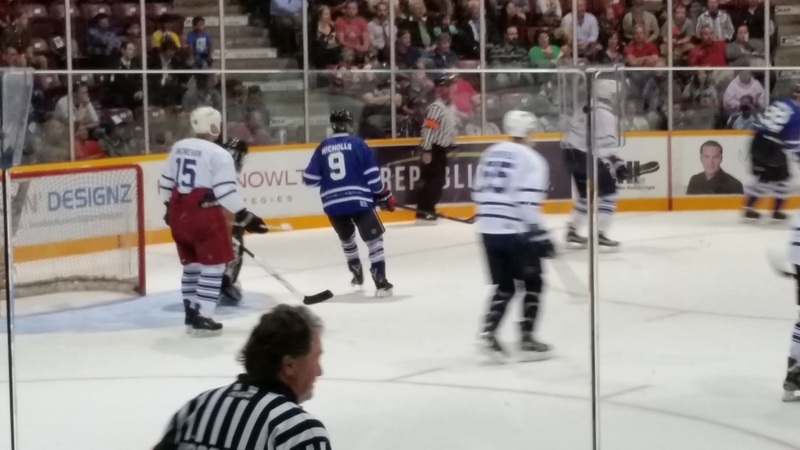 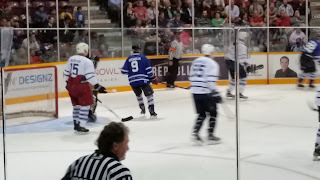 Hockey Night in Barrie 8 recap! 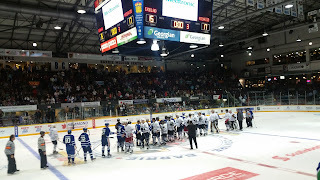 #HNIB8 - Very Barrie Colts | A website covering the Barrie Colts of the OHL. 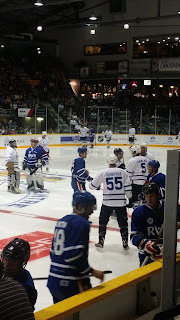 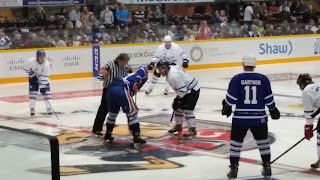 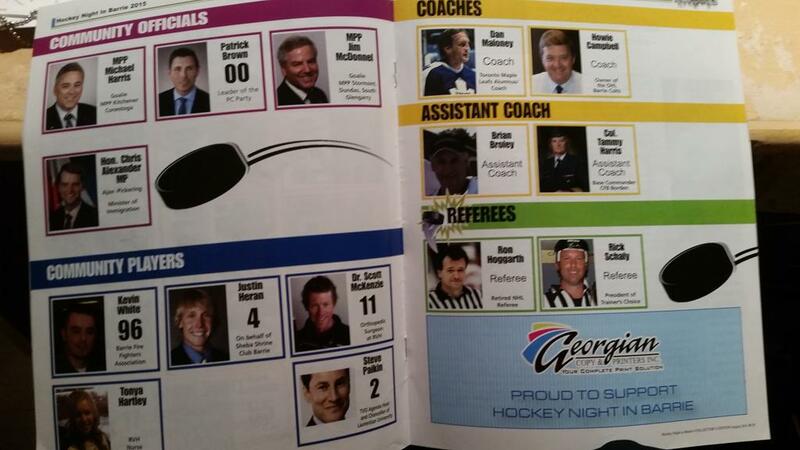 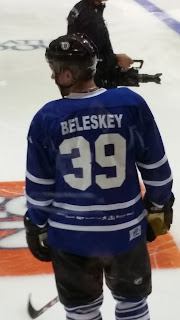 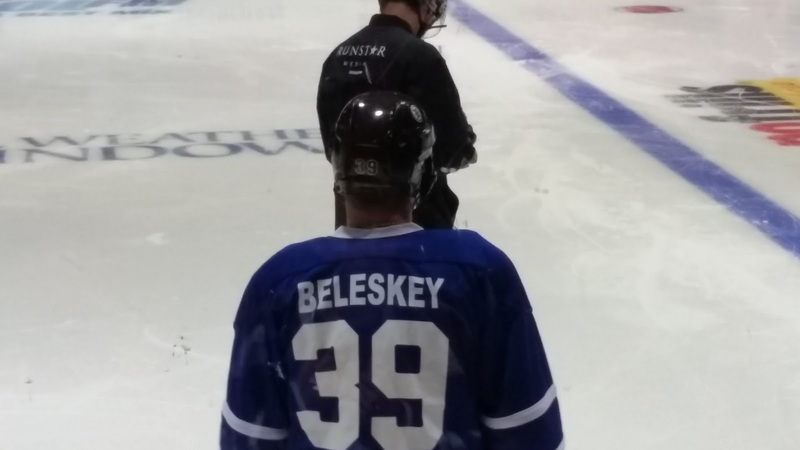 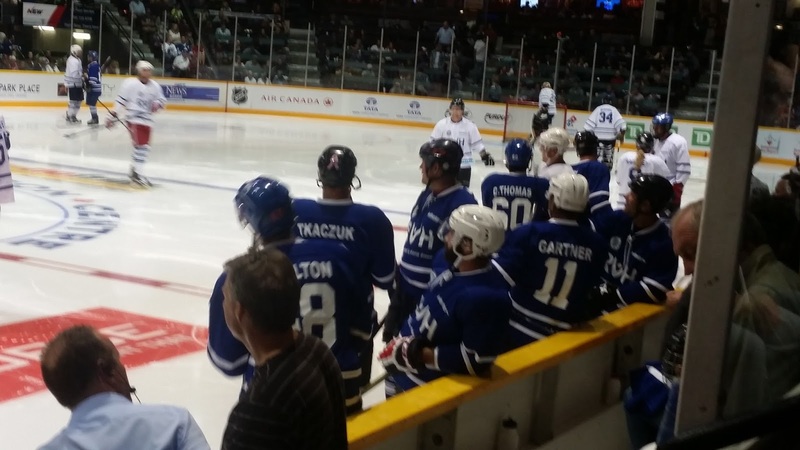 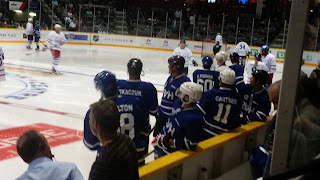 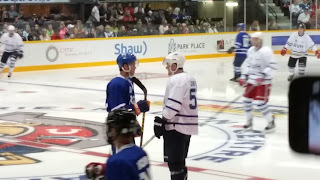 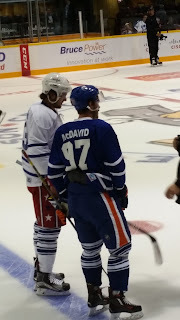 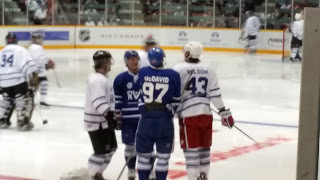 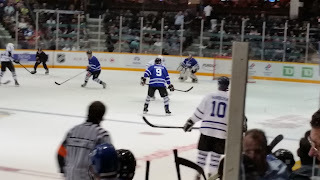 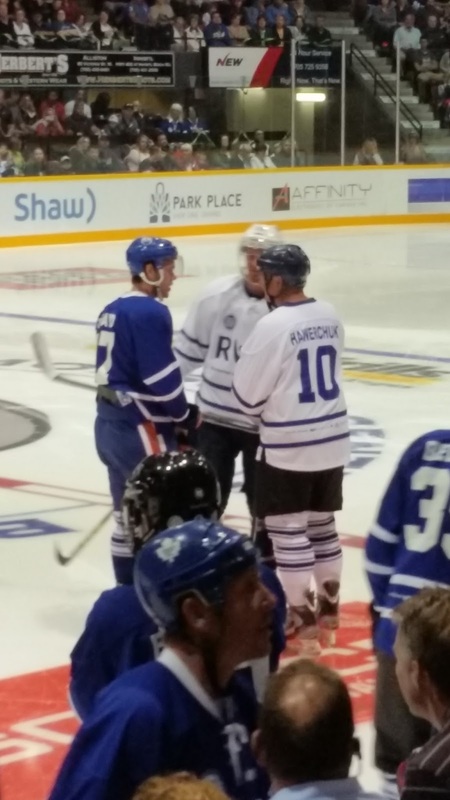 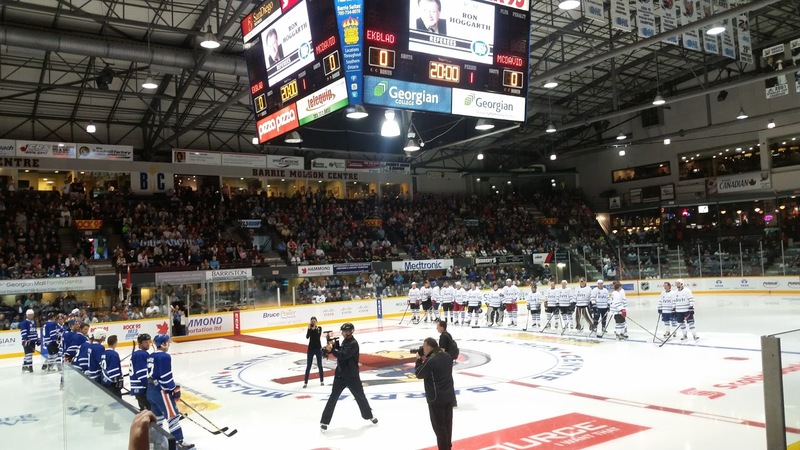 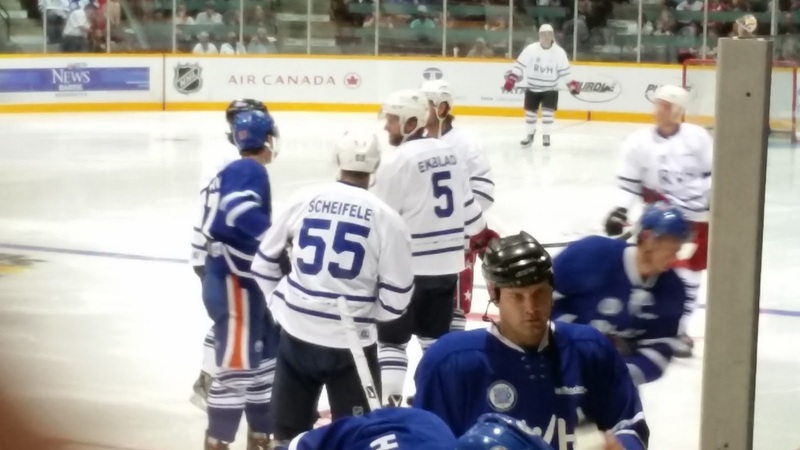 Last night was Hockey Night in Barrie 8. 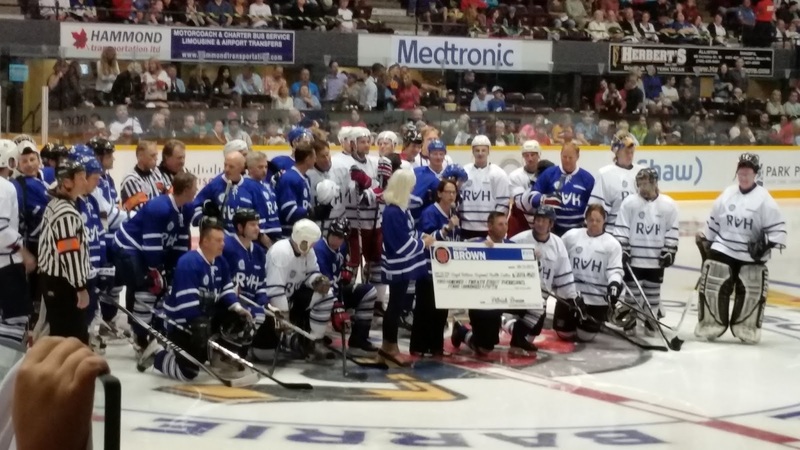 The previous years have raised about $1.4 million dollars for RVH here in Barrie and this year was another huge success! This years event raised $228, 450 for the hospital! 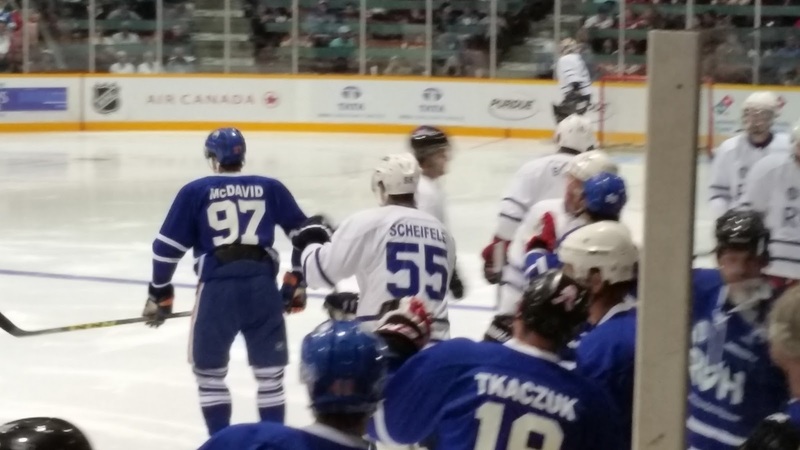 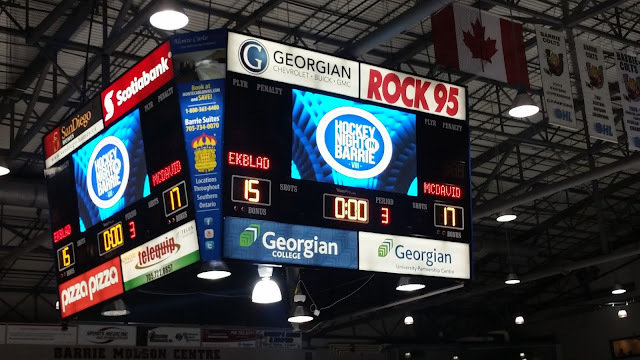 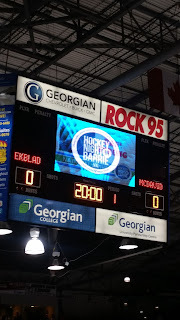 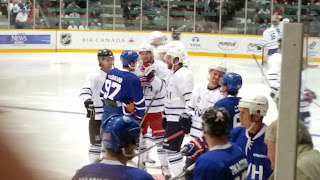 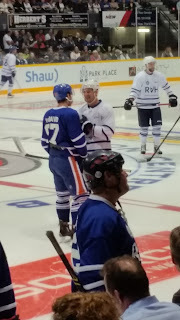 As for the game itself, #TeamMcDavid ended up beating #TeamEkblad 17-15 which is pretty incredible considering only 1 goal was scored in the first period. The end of the night though the real winners were RVH and the City of Barrie for putting together such a great event to help a great cause! 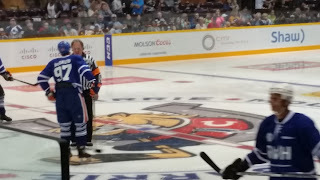 OH, and RVH shared an image of somebody in a Colts as Cats shirt. Handsome dude too, right? 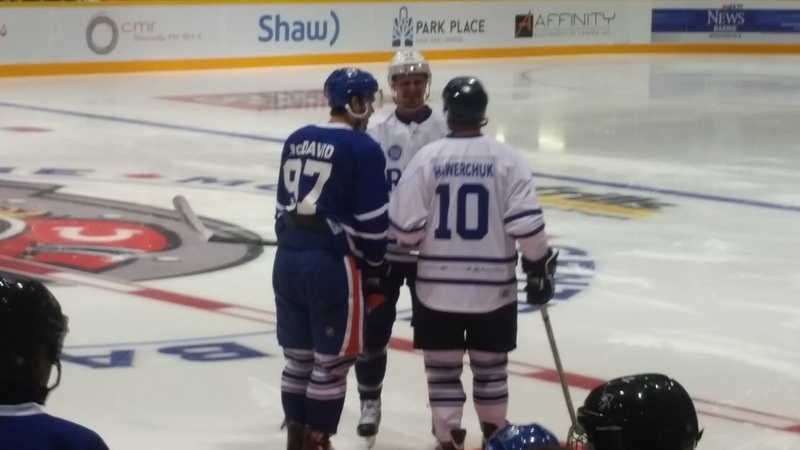 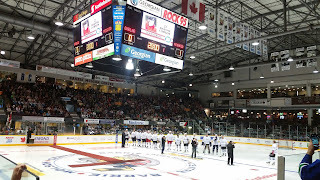 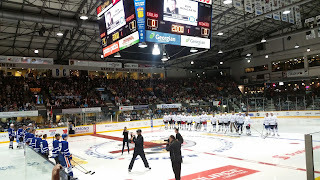 I would like to thank Patrick Brown for another successful event, all the people who helped make the event possible, the players who took time from their summer to help out and all the people who came out and helped make the event the huge success it was! 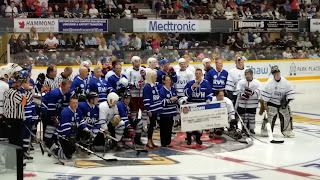 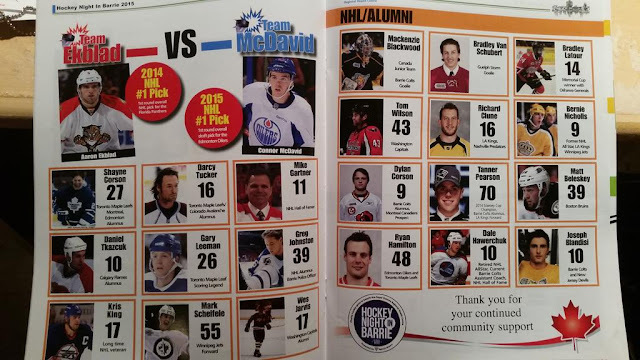 Here are the players and people who were a part of the game! 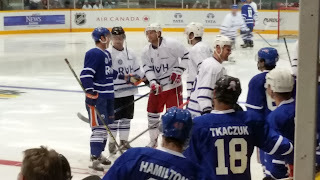 And here are all the pictures we took from the event!